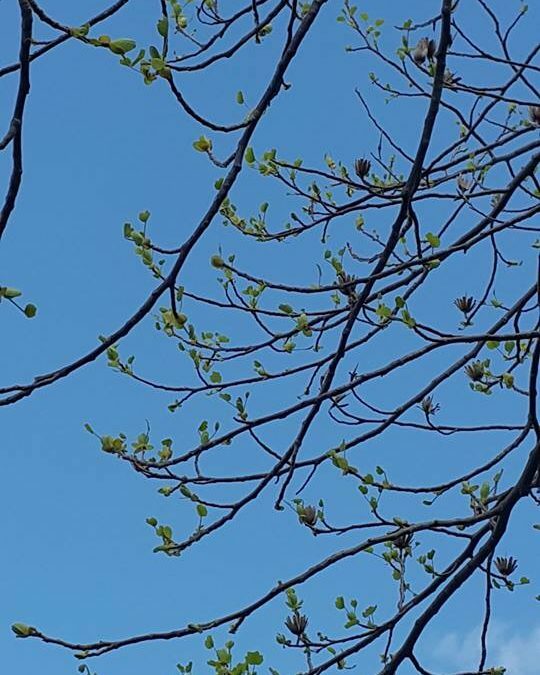 If you need to prune your trees in early spring, just leave it a few weeks if the buds have just burst. The poor tree is using maximum amount of energy to produce leaves with out getting any energy back. It in human terms trimming while it is trying to regrow its leaves would be like just running a marathon then going straight into surgery! Anything you want to know post below and Matt our resident Arborist can answer your questions.